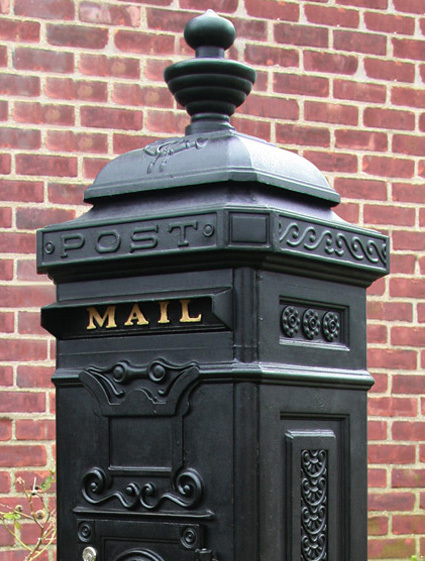 Mailbox Monday was originally hosted by Marcia at The Printed Page and now located here, but is now a traveling meme and for the month of August your new host for MM will be Staci @ Life in the Thumb. Hey there sunshines! Time again for my favorite meme and I have two new additions to tell you all about. One is for review and the other I picked up because I've seen so many rave reviews about it that I had to get it. First up is the book I received for review...Madame Bovary's Daughter by Linda Urbach. I met Linda at the Book Bloggers Convention in NYC this year and she was very sweet. I'm looking forward to checking it out, the reviews have been great so far! Picking up after the shattering end of Gustave Flaubert’s classic, Madame Bovary, this beguiling novel imagines an answer to the question Whatever happened to Emma Bovary’s orphaned daughter? 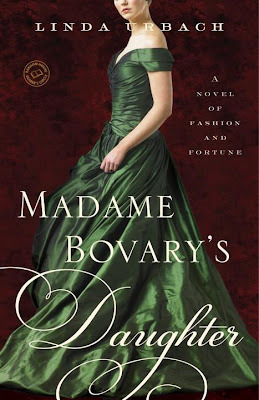 Brilliantly integrating one of classic literature’s fictional creations with real historical figures, Madame Bovary’s Daughter is an uncommon coming-of-age tale, a splendid excursion through the rags and the riches of French fashion, and a sweeping novel of poverty and wealth, passion and revenge. 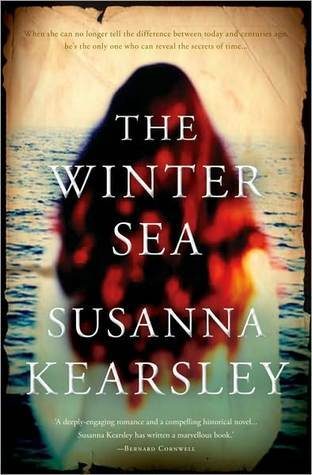 And next is The Winter Sea by Susanna Kearsley. Over the past few weeks I have seen more rave reviews of this book than I can count, so when we went to the bookstore today I knew exactly what I was going to grab! I can't wait to dive in! Well, that's my mailbox...now tell me what new additions you received! Yay, I'm glad you picked up The Winter Sea at last! :) Madame Bovary's Daughter looks good, too. I saw Madame Bovary's Daughter on the shelf at the Border's closing the other day, and almost scooped it up. I will be interested in hearing what you think of it! What an interesting novel. I'm very intrigued and will certainly put it on my Wish List. Love, Love the beautiful red hair of the lady on the cover. 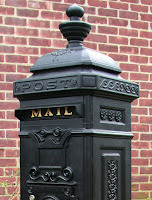 Great mailbox. I really enjoyed The Winter Sea, and am sure you'll want to read all of Susanna Kearsley's other books after you finish reading it. Madame Bovary's Daughter showed up in my mailbox a month or so ago and was quite good. I have been rave reviewing The Winter Sea to anyone who would listen for a good couple of years now! I hope you read it soon Amy because it is an absolutely fabulous read! I hope you enjoy The Winter Sea! I've never read Madame Bovary, but her daughter's tale sounds great. I know you're gonna love The Winter Sea! I sure did! I'm really curious about Madame Bovary's Daughter. Happy reading! These both look great but I am especially intrigued by The Winter Sea. Enjoy your new books! Both of these look terrific. I especially want to read The Winter Sea. Enjoy! I look forward to your reviews.